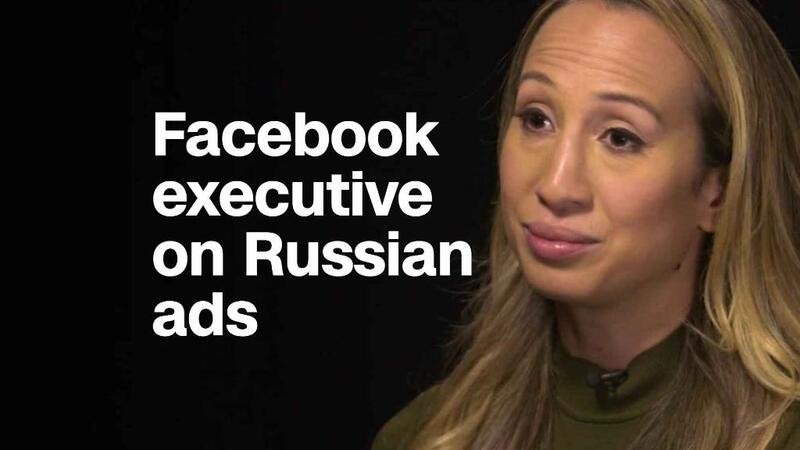 Facebook says Related Articles will give people more context about a story, including what information in the story is false. 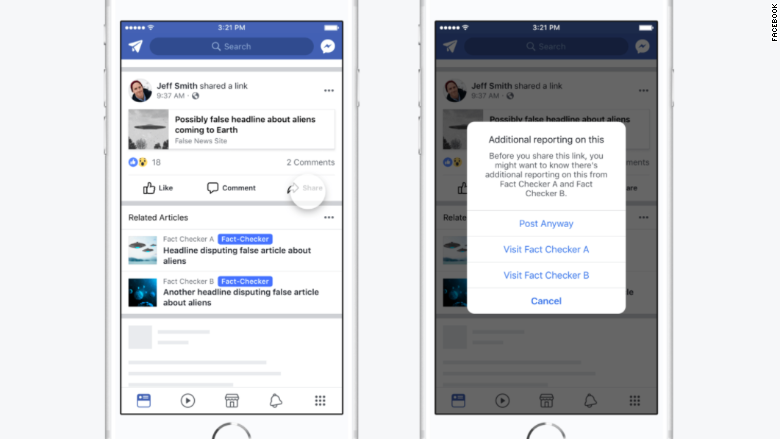 If someone tries to share a fake news story, they will get a popup notifying them of additional reporting from fact checkers. Those articles will also appear next to fake news before someone clicks on the link on Facebook (FB).